Learn to shape, form and fuse metal! Make your own jewelry and art. 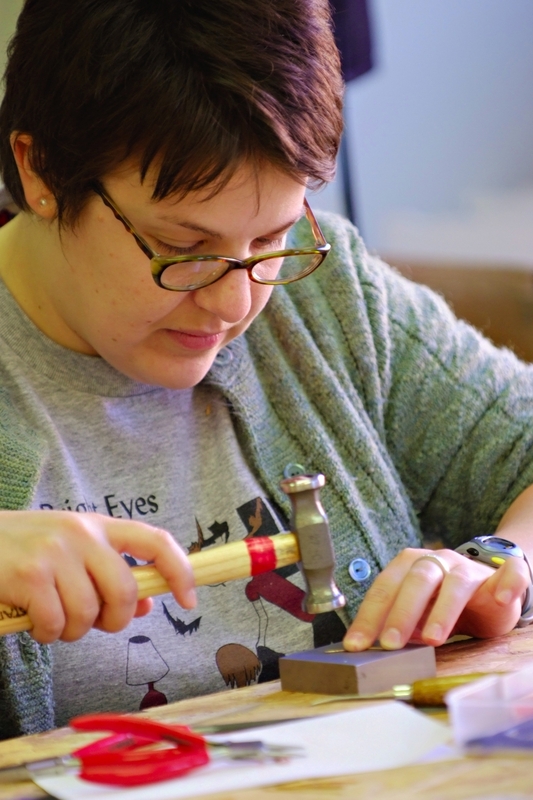 Students who have taken a metalsmithing class before can work more independently. All supplies and tools are provided. $150 | $120 LUX Members.